Just because bathing suit season is coming to an end doesn’t mean you should start cheating on your workouts! The products below feel like a reward for working out as hard as you do and will have you looking great before, during and after your workout. Check them out! Defined arches frame your face, pulling your features into focus. Perfectly groomed brows make a make-up free, natural face look polished and pretty. The Sally Hansen Brows that Wow Diamond Slant Tip Tweezer is a workhorse. 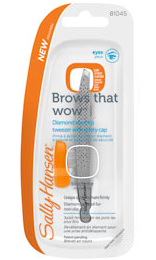 It is perfect for working in between or above the brows. The platform design inside the tips means even more hair-grabbing capability; this design is coated with diamond particles for superior gripping power of ultra-fine hairs. 1. PREP: Soak feet in warm water to soften. 2. 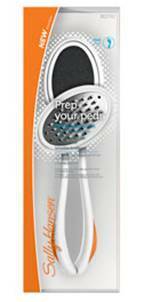 EXFOLIATE: Gently rub feet and heels with micro-fine steel file to safely remove tough skin and calluses. BUFF: Soften feet with the ceramic abrasive. 3. SMOOTH: Last but not least, moisturize with Sally Hansen Moisturizing Foot Cream. 4. 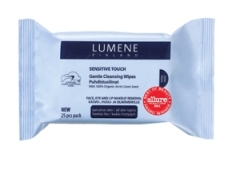 CARE: Keep clean for good hygiene: gently wash with soap and water and air dry. Stack and snap pieces together for easy storage.